The Madeleine McCann disappearance case has intrigued people across the world for more than a decade. When the 3-year-old girl disappeared while on a family vacation in Portugal, her family was immediately thrust into the spotlight. Madeleine’s case is the subject of a new Netflix documentary, and is one of many true crime stories being highlighted in today’s true crime boom, which is drawing attention back to her parents as well. Madeleine McCann’s parents are Kate and Gerry McCann, who both were doctors, according to Country Living. Kate also became an author in the years following her daughter’s disappearance, writing a 2011 memoir about their experience entitled Madeleine: Our Daughter’s Disappearance and the Continuing Search for Her. At the time of Madeleine’s disappearance in 2007, the couple were both in their late 30s. Four months after Madeleine’s disappearance, news outlets around the world reported that Kate was named a suspect in Madeleine’s disappearance. Officials reportedly offered her a plea deal of two years or less in prison if she admitted to accidentally poisoning her daughter with an overdose of sedatives. She was released without charges, and police attention then shifted to focus on Gerry, who was also interviewed and released without charges. Much of the suspicion surrounding the McCanns was based on DNA evidence found in their car, which was inconclusive but was misinterpreted and subsequently misreported and sensationalized in the press. 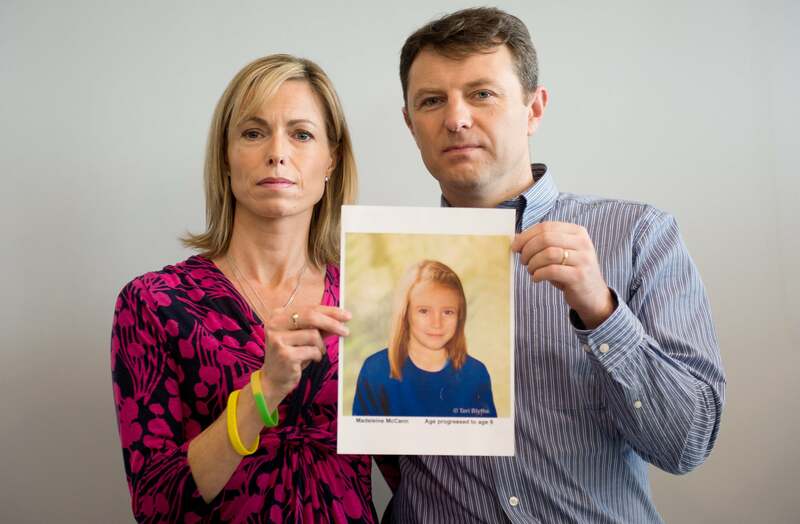 By 2008, Portuguese authorities declared that there was no evidence found to implicate the McCanns, as the Telegraph reported, and their status as suspects was dropped. However, theories that the McCanns were involved persisted. One of the former police officers who investigated their case, Gonçalo Amaral, wrote a book in 2008 that claimed Madeleine had died accidentally and that the McCanns had faked the abduction case to cover it up. The McCanns sued Amaral for libel, and in 2015, the BBC reported that they won damages of £358,000.